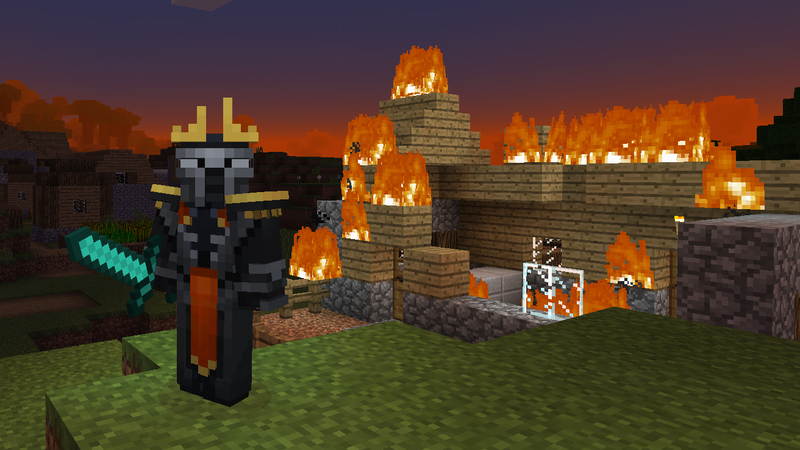 Yesterday Mojang release a new snapshot for Minecraft 1.8 that adds a lot of fixes and a lot of fun new content, mostly centered around water. 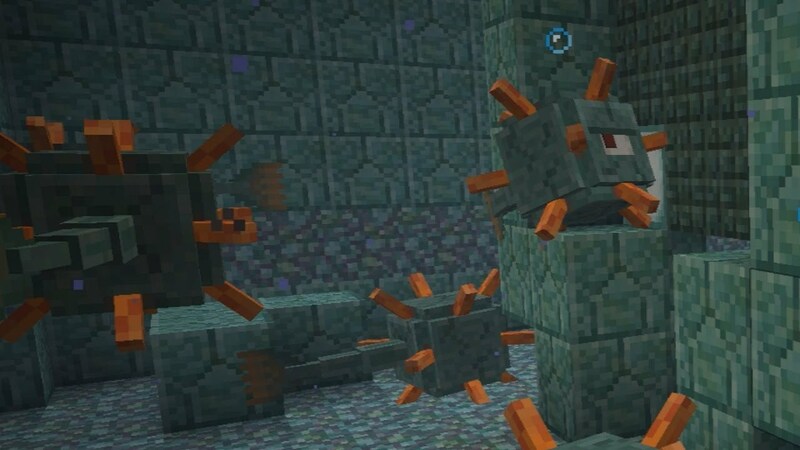 The most obviously new element is a new hostile water mob, called a Guardian. The Guardian is, well, it’s kind of a fish, sort of, with spikes and one eye. Definitely not predictable. 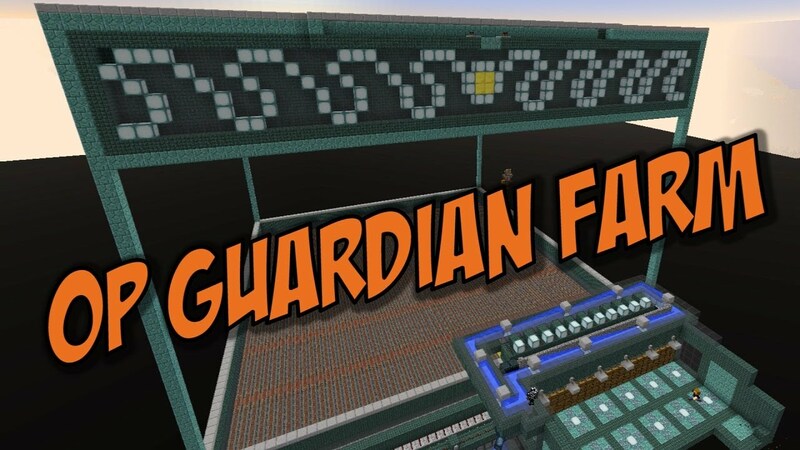 There’s also a huge version of the Guardian, the Elder Guardian, that you can find in new water temples. 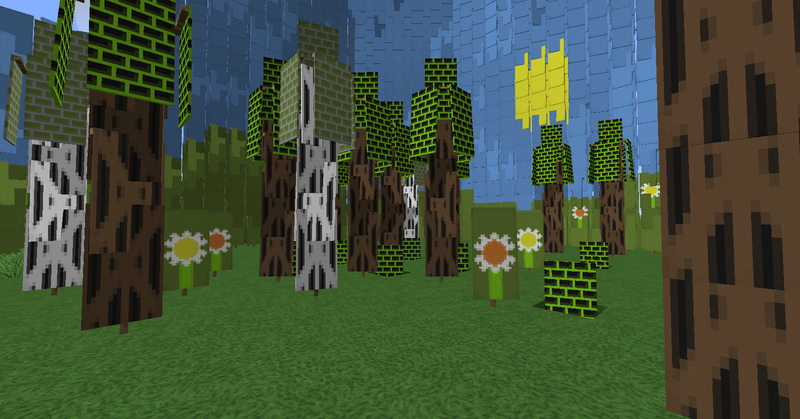 The new snapshot also introduces sponges for survival, new blocks, and options such as draining water. As always, the snapshot is highly likely to be more unstable than the current regular release. Expect lots of bugs.